The guy who makes these videos said his mom lost her hearing and learned lip reading, so it gave him the idea to make the videos. 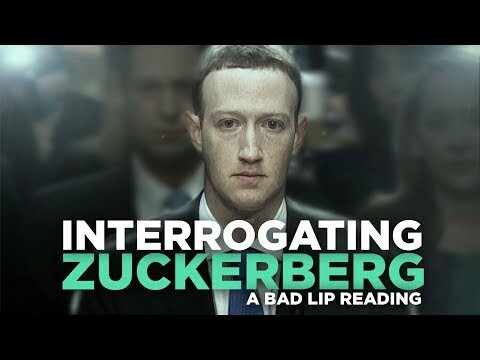 who is this zuckerberg, an android of your planet? Wow. Could come with a warning. Watched one, you want to watch more. Many more. MOOOOREEEEE.